Material handling systems and equipment, both manual and automated, are designed to facilitate the movement of materials and products throughout your facility and are a necessary part of your everyday workflow. Your productivity suffers when slippage occurs during transport or positioning of your materials. 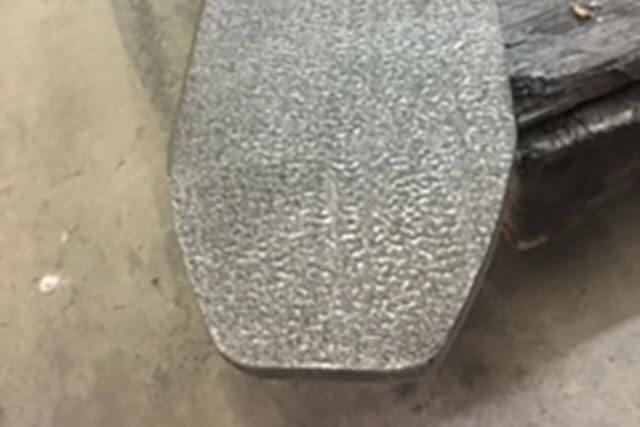 Applying Carbinite’s textured coating to this equipment can reduce cycle times, increase productivity, prevent damage to your products, and improve safety. Moving materials from one location to another in your facility requires safe and reliable equipment. Slippage of pulleys or rollers on conveyors can cause expensive delays in production or damage to your products. 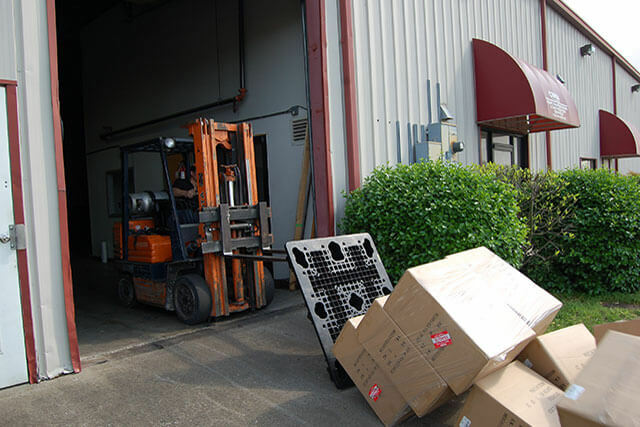 While plastic pallets are sturdier and lighter, they are also more slippery and can slide off your forklift forks. Correct feeding, positioning, and loading of your material is essential for a seamless production line. Product packaging materials may be slippery, making it difficult for gripping or pinching robots to keep hold while filling bags, folding boxes, or during other positioning operations.